Hey y’all! Now I love nail art. When I go out, I always make sure I make some attempt to make nails pop! At school, it was against the rules to wear nail polish among other things. It was really hard to find the time to be stylish. But this summer, I want to go all out. 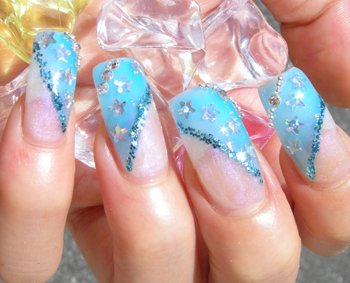 I have been going through sites for inspiration until I found a collection of cute nail designs for the summer. I’d like to show you my favorites and talk about them. Maybe you’ll find something that you really like. It takes inspiration from the classical marine style of red, white and blue. But they toned it down and added art deco for what they refer to as an adult – cute look. I like this one for the pastel tones, it is simple yet still cute. However, it’s not very versatile for someone who likes to wear bold or striking clothes. One of the highlights of summer is going to the beach. Despite living in the Caribbean, I go to the beach like five times a year. And that’s mostly around summer, to me, that’s when the sea looks the most beautiful. 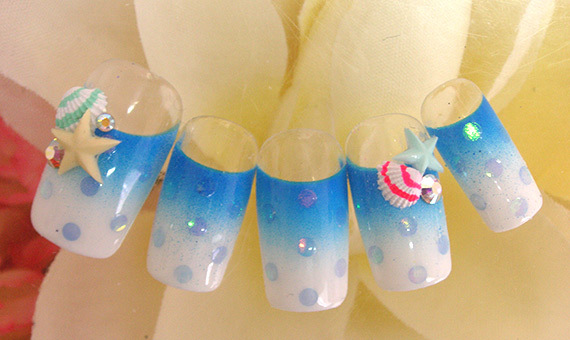 This nail art captures the essence of the sea greatly. I love the gradient of white to blue which represents the sea-foam and the water. The hologram dots makes use of a recent trend, they’re a different shade of blue that almost glistens and is sure to capture your attention. Finally the deco of shells and nails are a nice touch. 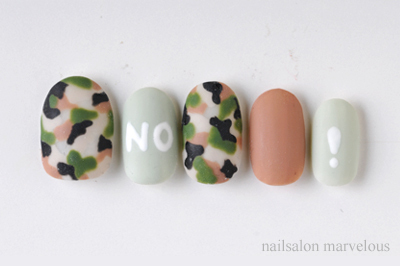 Summer camouflage style nails. NO WAR! Refreshing goldfish nail art. Clear base and blue lamé river image. Matched with goldfish like those at the summer festival. Goes perfectly with a yukata. Finally, we have this adorable nail art. If anyone watches Japanese dramas or anime, then you know of the small summer festivals that towns hold. There are lots of yummy food to eat and fun games to play. 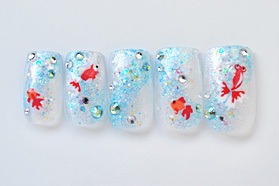 One popular game is one in which you try to catch goldfish and this nail art is based on that. It’d definitely be nice to wear with a yukata at a village festival, or even for the night at the beach. It’s not over done, while still being cute. You can find more styles to your liking here, while being in Japanese, it is easy to navigate. I hope everyone liked this piece. 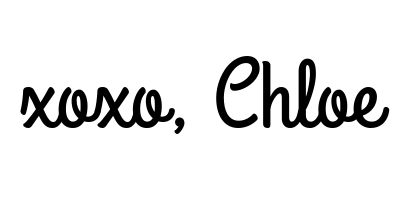 If you find a design that you liked, please let me know below! Same here, I find it so cute and interesting!